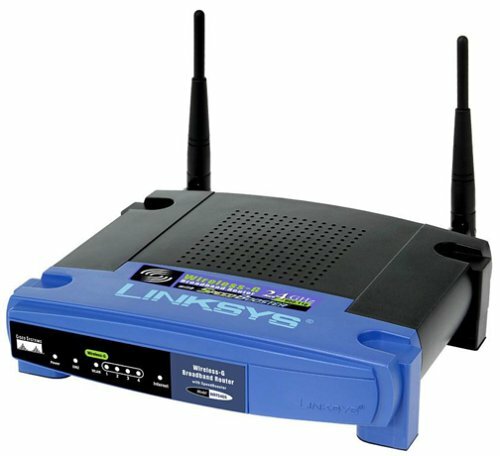 I am considering buying a Linksys router to set up a mesh node in Superior Twp., MI. I was just curious if anyone had already or was going to setup a mesh node anywhere near me in Washtenaw or any of the near surrounding counties (Livingston, Jackson, Wayne, Oakland, Lenawee, and Monroe etc.)?? Potential mesher in Superior Twp., MI-- EN82eh. Is there anyone in the (hoped) coverage area who might be setting up node and could aim in my direction??? My hope is that it might be a Ubiquity(AirGrid ??). Hello. I'm playing around with 3 Linksys routers and hoping to get one on the air soon. Not sure what applications I will have available. What are you going to do with your node? Hoping some others in the SE Michigan area will jump on board. Macomb county here. Would like to participate as well. Who is going to take the lead? Hey Guys, (newly) Macomb County resident here. I expect to have a node up and running in Q1 2017. I plan to eventually have an rPi based file server attached with useful emergency information, as well as a VOIP phone and/or server(Asterisk or otherwise). This is all mainly for my own curiousity/enjoyment, but it may be useful for someone. I also plan to attach an Outernet satellite receiver to offer up their curated content. I'd also like to be able to create a duplicate portable setup, as I am part of the Livonia CERT, and this could be useful in a huge disaster (sometimes we could operate multiple incident command posts for a similar area). I'm part of the Livonia Amateur Radio Club, and perhaps I can convince them to add a node to our repeater location such that there would be a more central place to connect to. I just purchased the High Speed Multimedia for Amateur Radio book from the ARRL. Great info. I have two routers flashed and would like to get one of them outside either on an omini antenna or yagi (built two of those, but have not tested them.) Anyone close by in Macomb County that wants to try and get something going? Shoot me an email, my call at arrl.net. Happy New year everyone!